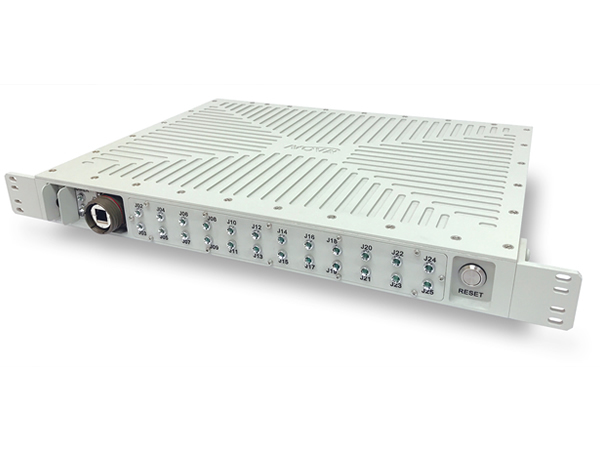 The 5000 Series consists of a family of ruggedized COTS Networking Equipment such as switches, routers, firewalls and servers. For ease of use, integration and training, Nova Integration Solutions selects Small-to-Medium Business (SMB) and Enterprise class switch, router and firewall COTS devices from manufacturers such as Netgear, Ubiquiti and Cisco. 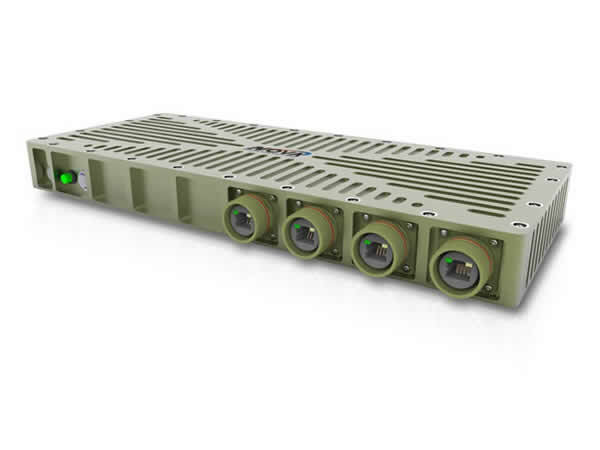 These networking devices are then subjected to a proprietary ruggedization process and housed in standard and custom “reference design” enclosures similar to our Rugged and MIL-Spec printer lines. 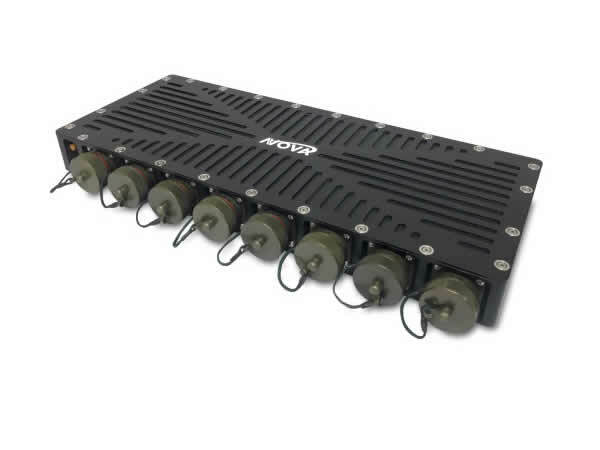 All enclosures are conduction cooled, sealed, and are available in table top, rack mounting or shock tray mount configurations. EMI Filtering MIL-STD-461 compliant EMI filters produced by sister company Nova Electric are included with all embedded computer products. Custom and semi-custom configurations available. The specifications listed are the minimum met by all Rugged switch, router and firewall products. Please visit individual product pages to see which models exceed these specifications.